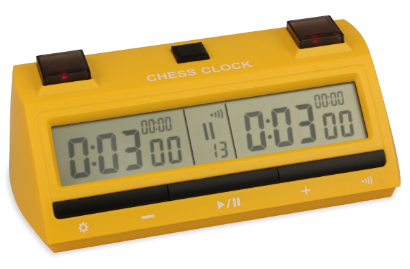 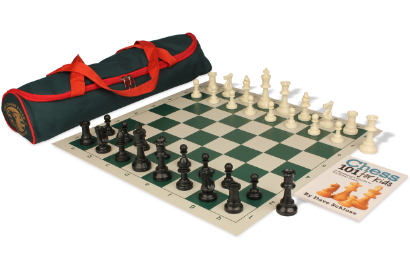 The Chess Store carries the largest selection of chess equipment in the world with the lowest prices and volume discounts. 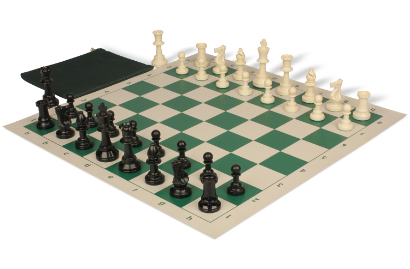 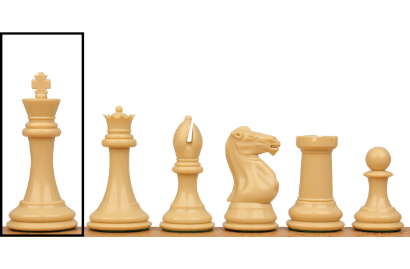 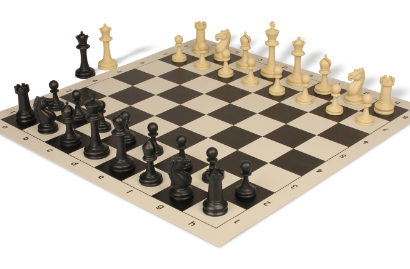 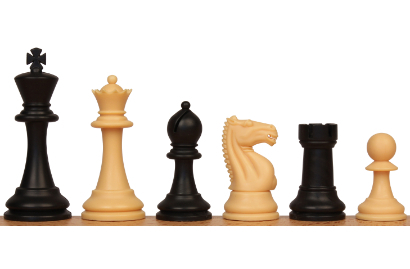 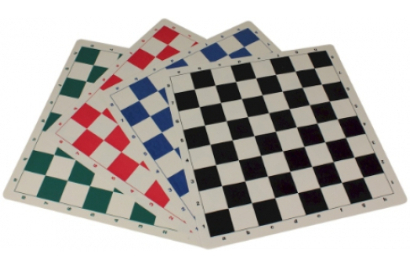 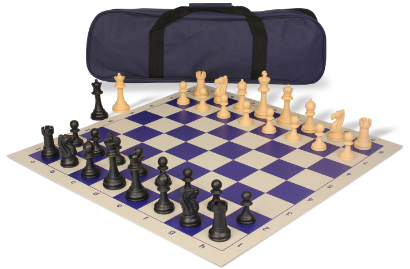 Whether you need just plastic chess pieces and boards or complete tournament chess sets, we have just what your chess club or tournament needs at the lowest possible price. 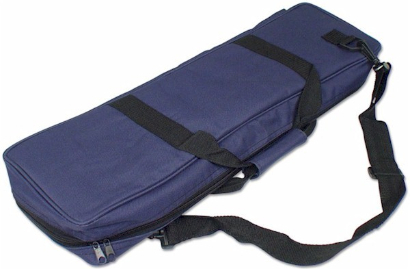 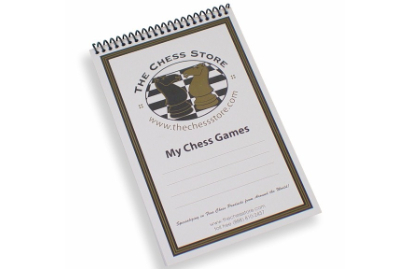 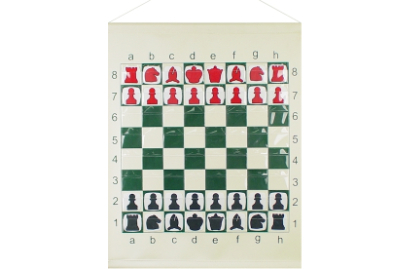 The Chess Store accepts purchase orders from schools, businesses, and government organizations. 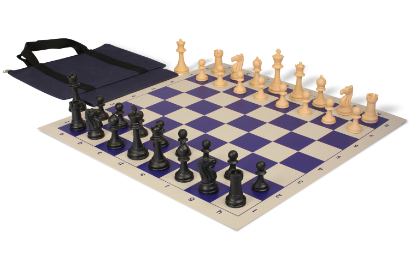 For immediate shipment please email your purchase order to sales@thechessstore.com.